On Saturday 24th February or Sunday 25th Februari drs. 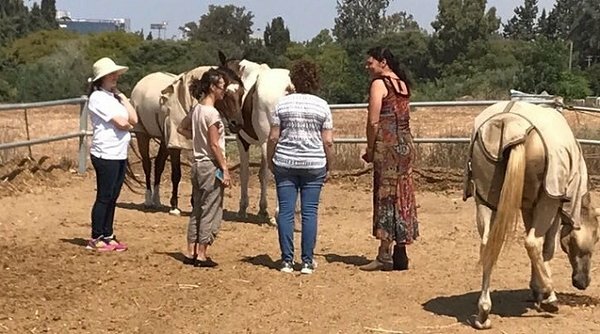 Alexandra Sitch (Epona Coaching & Mediation International) and drs. 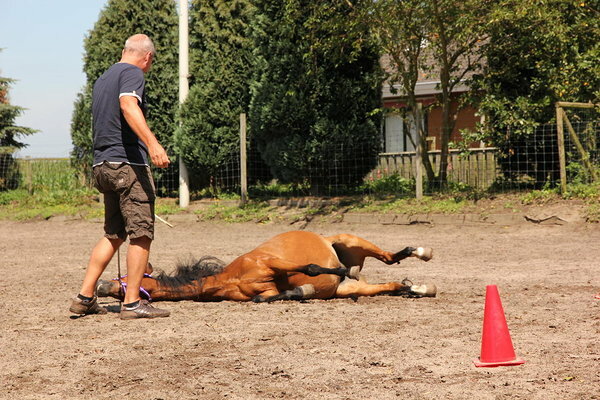 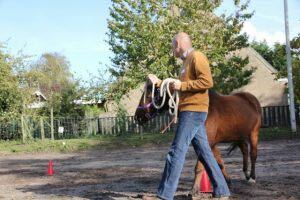 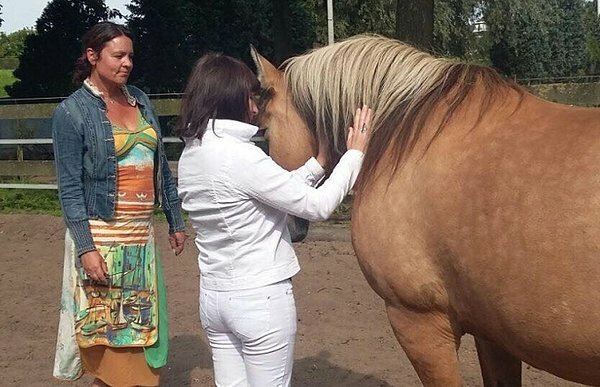 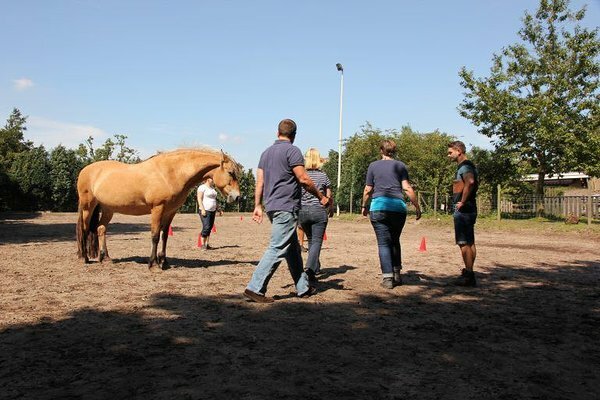 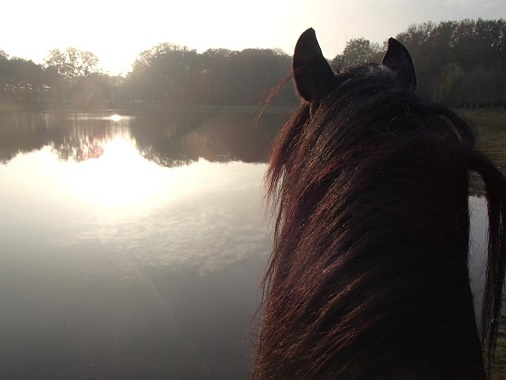 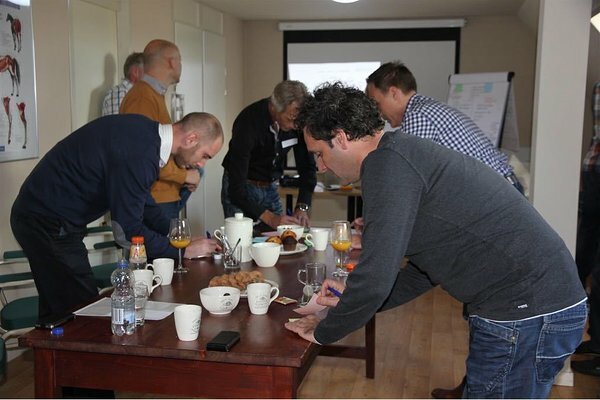 Simone Thissen (Veterinary Consultancy & Coaching), both equi-coaches in the systemic methodology, again deliver another Day constellation workout with horses either for individual private clients or managers (corporate package).